Sheilagh Croxon is presenting our first Women on Boards Webinar next Wednesday, September 26! A renowned synchronized swimming coach and past chair of the Coaches Association of Ontario, Sheilagh will share her perspective on how women can become successful board members. Register for her presentation here! Dina Bell-Laroche is presenting our feature webinar Directing Change: Towards Gender Equitable Sport Boards on October 31. Dina is the author of our new gender equity guide for sport organizations and her webinar will feature key findings from the resource. Register to reserve your spot. Our first French Women on Boards webinar, presented by Fannie Smith, will also be on October 31 from 2:00 - 3:00 pm. National Coaches week is September 22-30! 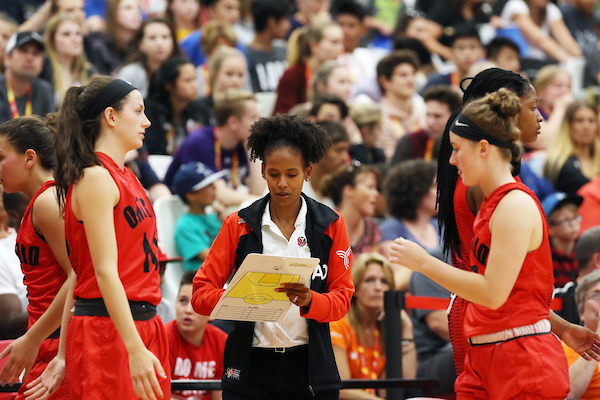 The Female Coach Mentorship Model is a guide to supporting women coaches within Canadian sport and is available for free on the Coaching Association of Canada’s website. We will be presenting at the Annual Yukon Recreation Gathering on October 11-12. The two-day event will be focused on actively engaging women and girls in recreation, sport, and physical activity! Check out our full calendar of events for more information. As part of their women coaches research series, the Tucker Center for Research on Girls and Women in Sport released a new report on best practices for recruitment, hiring and retention of women collegiate coaches. and a conversation guide for addressing women athletes who express a preference to be coached by men. 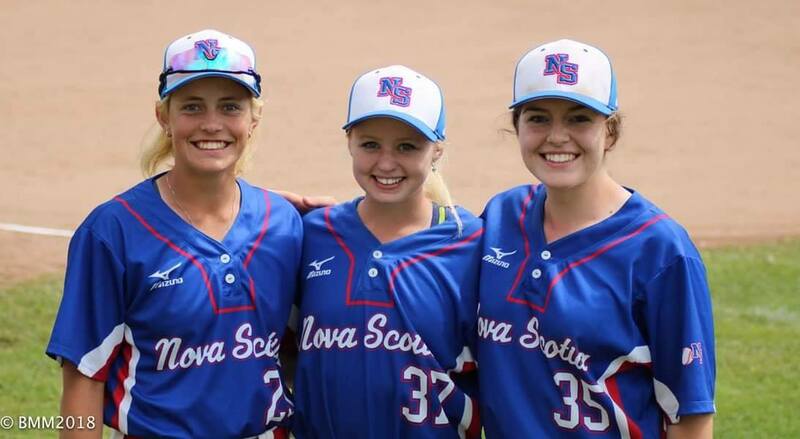 Baseball Nova Scotia (NS) is helping to challenge the stereotype that men play baseball while women play softball. Carly Jackson (Amherst) Jill Stymest (Kingston) and Jenna Jackson (Kentville) were the only all female coaching staff at the Baseball Canada 2018 16U Girls Invitational Championship in Bedford this August. Despite the organization’s best intentions, investments to increase the engagements of women and girls were too often bumped down the priority list. So, Baseball NS created a new board position: Vice President of Girls Baseball. The Vice President of Girls Baseball is the constant voice on advancing female athletes and leaders. Assigning responsibility to someone to identify opportunities, ask questions, and represent the interests of girls and women ensures the issues stay top of mind. A recent study of youth in British Columbia indicates that lesbian, gay, and bisexual teenagers are half as likely to play sports as straight teenagers. This study is the first of its kind to track sports involvement among LGB youth in Canada. 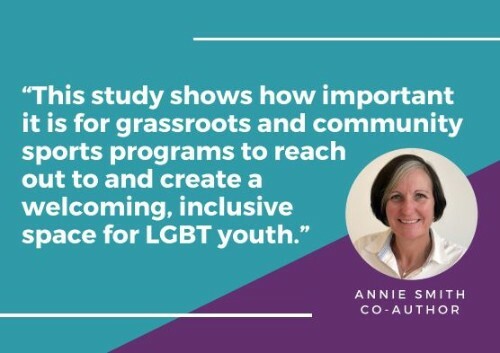 How can sport and physical activity organizations and leaders take action to support LGBTQ youth? 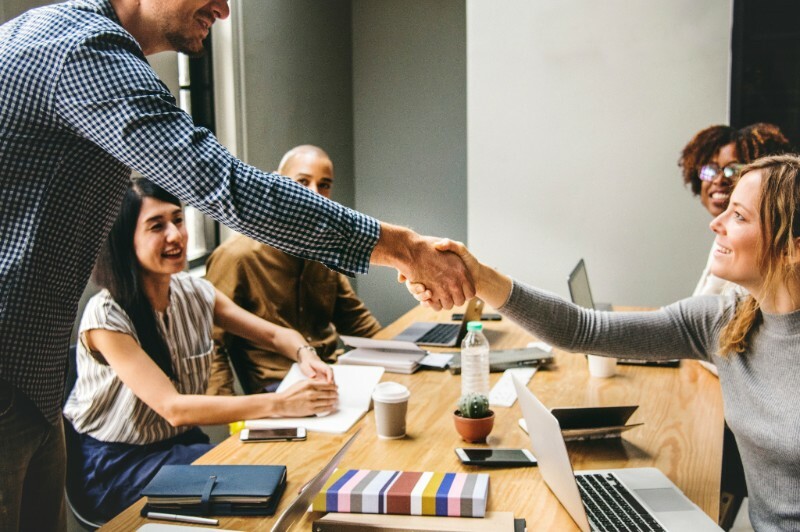 ViaSport BC offers an inclusion-readiness checklist for organizations. We also have a variety of tools on our website, including our Leading the Way resource for working with LGBTQ athletes and coaches. Kathy Broderick, Shiela Forshaw, and Margaret Lanning for their induction into the Field Hockey Canada Hall of Fame. Hayley Wickenheiser for her new position as Assistant Director of player development for the Toronto Maple Leafs. Noelle Needham for her new position as an amateur Scout for the Toronto Maple Leafs. Nora Young (posthumously) and Linda Jackson for their induction into the Canadian Cycling Hall of Fame. Tamara Tatham for her new position as a mentor coach with the Raptors 905 G-League team. Robin Brudner for her appointment as the Interim CEO and Secretary General of the Canadian Olympic Committee. Chris Critelli on her retirement from her role as Assistant Athletic Director for Brock University Sports. Emily Allan on her new position as Associate Athletic Director for Brock University Sports. Sylvia Sweeney for being awarded the Order of Canada. Tricia Smith for her election to the Association of National Olympic Committees executive council.